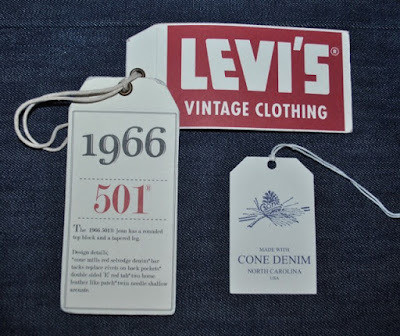 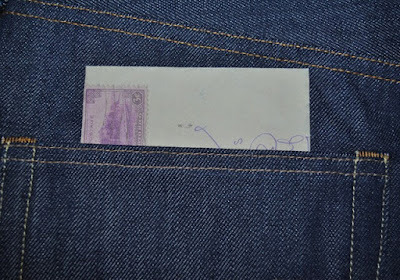 Jeans began with the 501 and so an entirely new category of clothing was born. Not only that, the 501 jean has retained it's fame and relevance for every successive generation, making it both first and foremost. 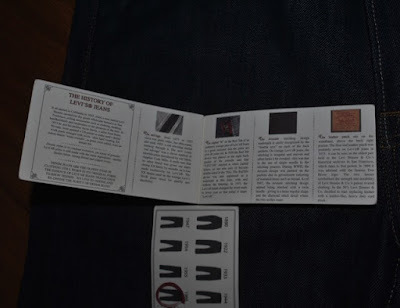 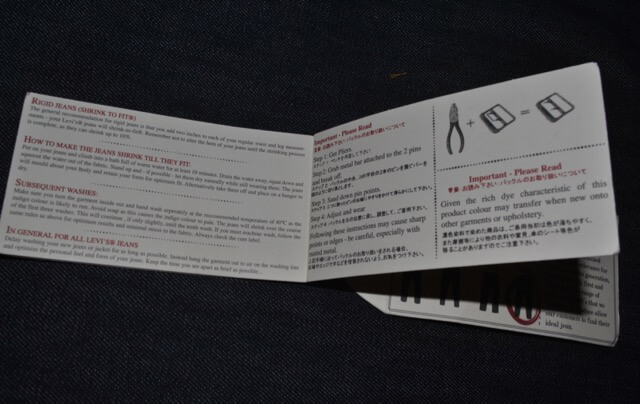 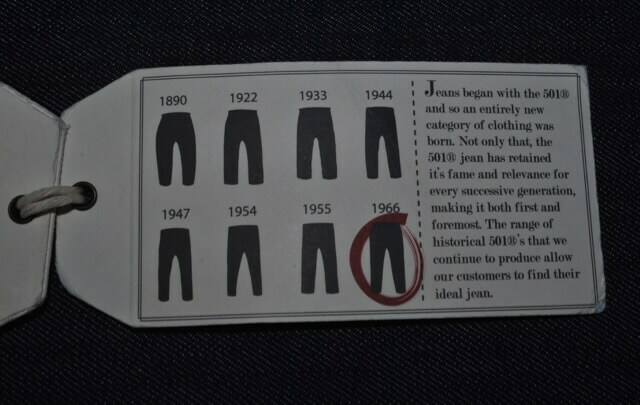 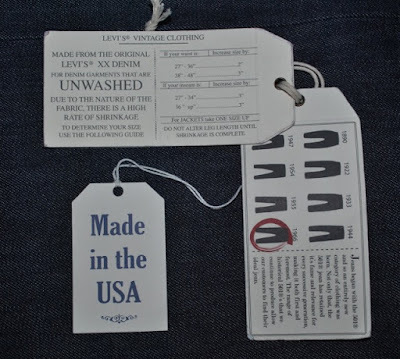 The range of historical 501's that we continue to produce allow our customers to find their ideal jean.